Sometimes I wonder why I do not have MapleTree Industrial Trust (MIT) and MapleTree Logistics Trust (MLT). Both of them have a strong sponsor, "MapleTree Investments", which in turn is owned by Temasek Holdings, which in turn is owned by the Singapore government. The yield is decent. The stock price is affordable. So, what am I waiting for? Honestly, I have no idea too. MIT and MLT just do not seem appealing to me. I prefer retail, office and healthcare REITs. I just feel that the demand for retail space, office space and healthcare facilities will always be strong. But "industrial" and "logistics". Ermmm...... I am not sure. Finally! I can own a microscopic tiny part of VivoCity. VivoCity is one of my favourite retail mall because it is so spacious and bright, with a huge variety of stores (I like the Sushi Tei here^^). The scenery looks great from the rooftop garden! 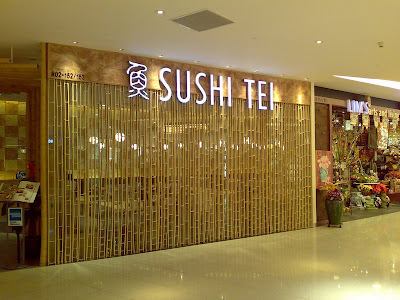 Sushi Tei at Vivo City "Slurp"
The Sentosa Boardwalk links Vivo City to the Resorts World Sentosa. The monorail also links Vivo City to Sentosa. I am probably gonna pick up some. How about you? Hmm, well I have no interest in IPOs, but it could prove to be a good investment in the long-run. Problem is I don't know enough about its asset base to properly comment. I think that the distribution yield is not very attractive. However, if the gearing level is low enough (i.e. 20% or less), it could justify the lower distribution yield. Do you have information on the expected gearing? I think the gearing will be increasing in the future bcos MCT will be acquiring commercial properties in the MapleTree Business City. 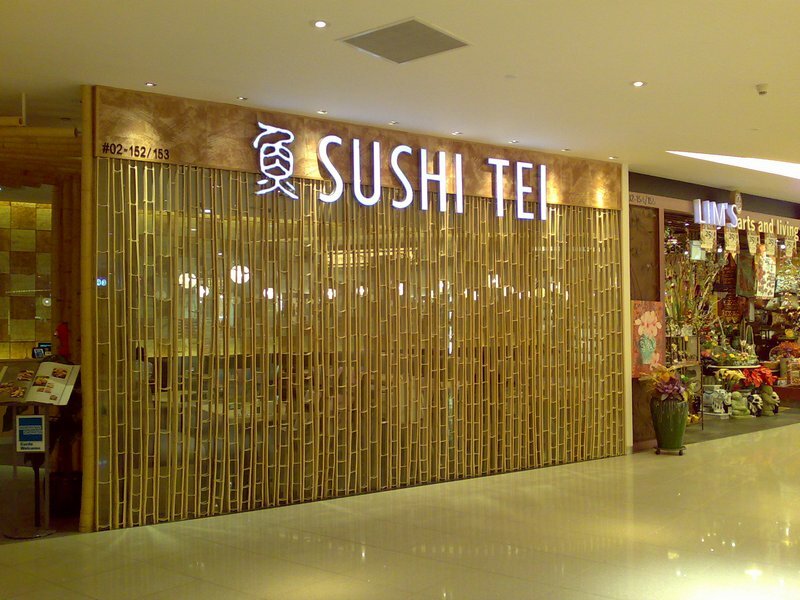 You buy the stock because Vivocity is one of your favourite retail malls & you like the Sushi Tei? OMG... jialat liao... Did you do other analysis, beside admiring the nice photos? Of course I did other analysis. That's why till now I have not bought it yet. I am also invested in Mapletree Commercial Trust. One of the analysis you should have done is the rental reversion analysis. Vivocity rental rates are one of the lowest for the location it is in. Given the almost 100% occupation, rental rates are most definitely to go up, hence raising DPU. MCT is a good choice for investment. Keep it up. I would like to suggest a real estate investment trust that buy prime brick and mortar buildings shopping malls all over the world the company is westfield.